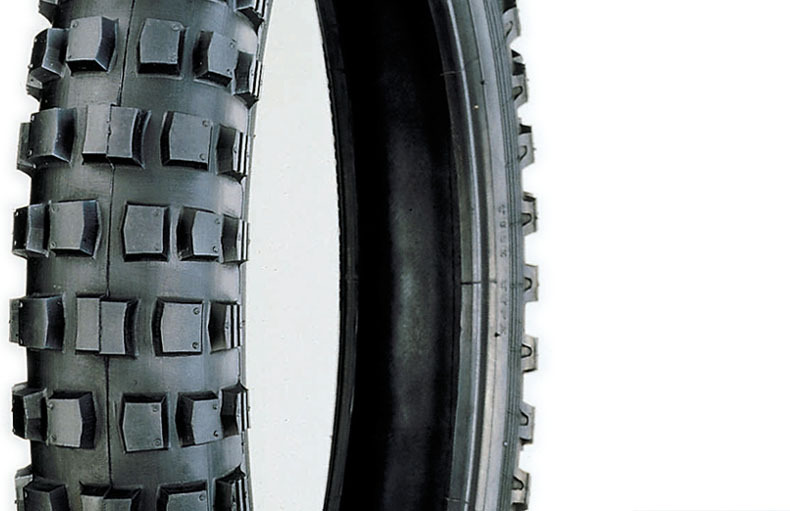 was founded in 1959 as one of the leader tire manufacture for more than 30 years experience in Taiwan. The products are covering for bicycle, motorcycle, agricultural, industrial and ATV vehicles. ISO 9001 for all factories' management system. In the mean while, E-Mark approval is in process adapting to European Market requirement. Be sure what we are offering is not the tire but satisfaction of cooperation. Don't hesitate to contact us for any of your inquiry. We are always standing by you to face the challenge of market together. Union Rubber Tyre MFG. Co., Ltd.